What to stock, what to toss, and the local eats that can't be beat. It’s both hard and easy to eat well in Dallas. On one hand, there’s a biscuit bar or a gelato shop on every second corner. On the other, there are plenty of resources for cleaning up your diet and moving toward a healthier life. In pursuit of the latter, we asked Megan Lyons of The Lyons’ Share Wellness to help us out. Place healthy snack foods at eye level and the less-healthy stuff above eye level. Keep grains, seeds, and nuts in clear glass jars; stash less-healthy foods in opaque containers. Hydrogenated oils: Read the labels on packaged snacks and baked goods, coffee creamer, peanut butter, and more. High-fructose corn syrup: usually sauces, dressings, packaged sweets. Artificial coloring: Look for a number and color together—like Red 40, Blue 2, Yellow 6—in anything colored, such as fruit snacks, chips, cereal, and sports drinks. Low-fat products: Reduced-fat goods are usually loaded with sugar. 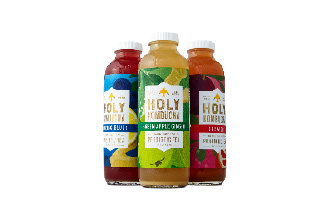 The fizzy fermented tea comes in more than a dozen flavors. 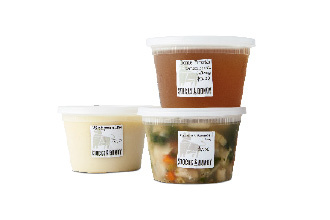 Joanne Bondy’s bone broths are as healing as Mother Teresa. 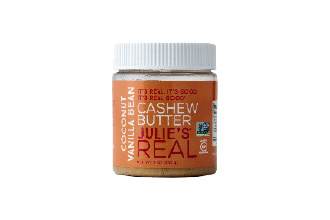 Stock up on jars of coconut vanilla bean cashew butter. 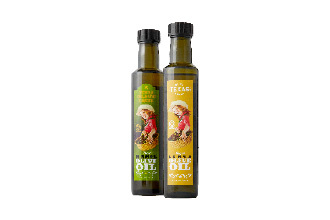 The cold-pressed oil has a flavor worthy of the Lone Star State. 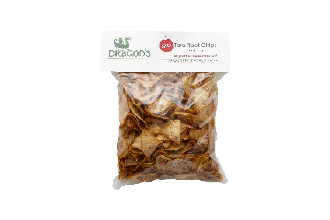 Spicy taro root chips are a guilt- and gluten-free joy. 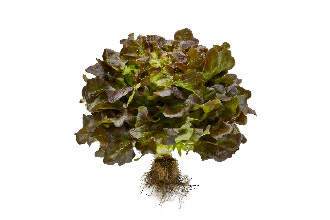 Bibb lettuces, sorrel, and arugula are grown hydroponically in Denton. 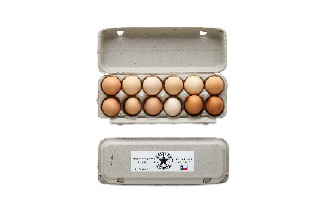 Bob and Melinda Austin believe happy chickens lay fabulous eggs. 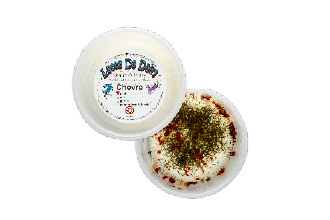 Goats in Flower Mound produce award-winning cheeses from chevre to feta. Apple cider vinegar has myriad health benefits, but the taste often outweighs the advantages. Enter Mother Beverage. Allison and Stephen Ellsworth created the company to override objections and offer the benefits—better digestion, stabilized blood sugar, antibiotic properties—with none of the ugh factor. 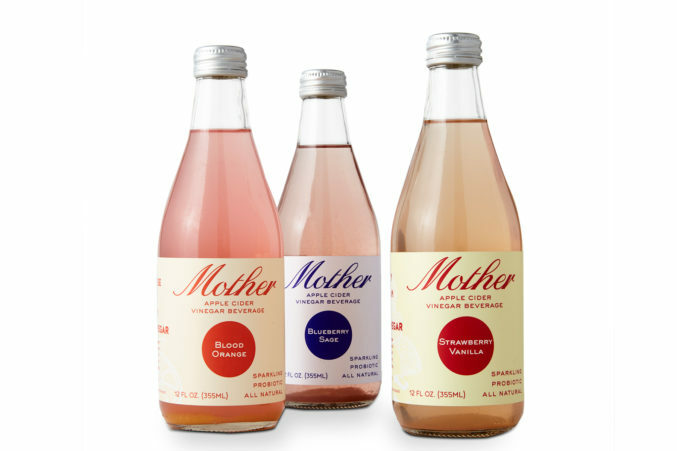 In carbonated artisan flavors like blueberry sage, raspberry rose, and strawberry vanilla, Mother sparkles. Available at most grocers. While ACV is good for your body, plain white vinegar is good for your home. A natural disinfectant and odor neutralizer, it has dozens of household uses: glass and tile cleaner, fabric softener, carpet and mattress disinfectant, pet odor remover, and more.